The Atlanta Progressive News endorses Councilwoman Natalyn Archibong (District 5). 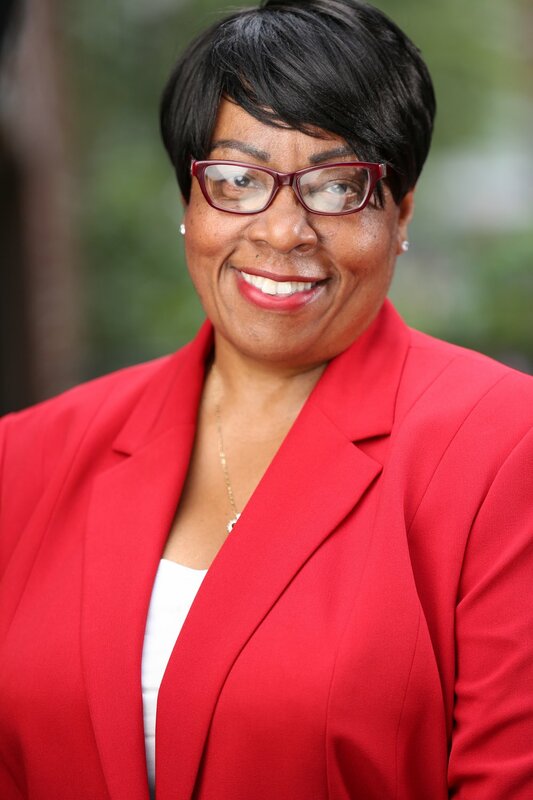 Councilwoman Natalyn Archibong has consistently held, or been tied for, the highest score on the Atlanta Progressive News Atlanta City Council Candidate Scorecard since it was first published in 2009 [with the exception of a short period when Andre Dickens, Post 3-at-large, first came on Council in 2014 and had a score of 100 percent with few data points]. This means she has been a champion of both progressive substantive policies, as well as participatory democracy and transparency, which is also rated throughout the Scorecard. Archibong has been a trusted friend and partner of the advocacy community throughout the legislative process on many key ordinances related to affordable housing over the last few years, including the Affordable Housing Surplus Property ordinance, which is likely to pass Full Council on Monday, October 30, 2017; the Affordable Housing Impact Statement ordinance; and the ordinance she authored to revive the citizen-led Housing Commission. Bakhtiari, in her responses to APN and in other media interviews, demonstrated a lack of knowledge of local policy issues. Her campaign seems to be based on the fact that she was a young person frustrated with the election of President Donald Trump. That might have been compelling if she had run for another seat – but not against the most principled and consistently progressive member of the Atlanta City Council.